Another 23 wins & 28 nominations. This was the movie that Johnny Depp should have been nominated for! He was amazing! And seriously, this movie deserved so much more than just make-up and best supporting actor. 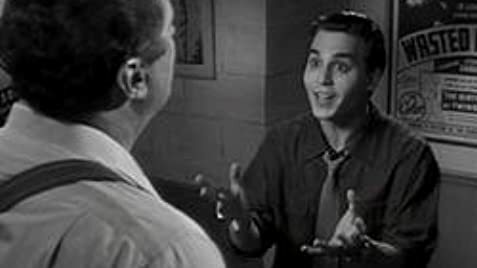 "Ed Wood" is a terrific movie that every film fanatic will love. It has humor, drama, and romance. The thing is, I had heard a lot about Ed Wood, and was curious on what his life was like. My sister recommended this movie, and I think I might steal it from her. Just kidding! But it's worth not only a watch but a buy as well. Everything about this movie is perfect. I don't think there is a way you can change it to make it any better. I would highly recommend this movie any time. Especially if you want to learn about the crazy and interesting life of "Ed Wood". Johnny Depp developed a love-hate relationship with angora sweaters. 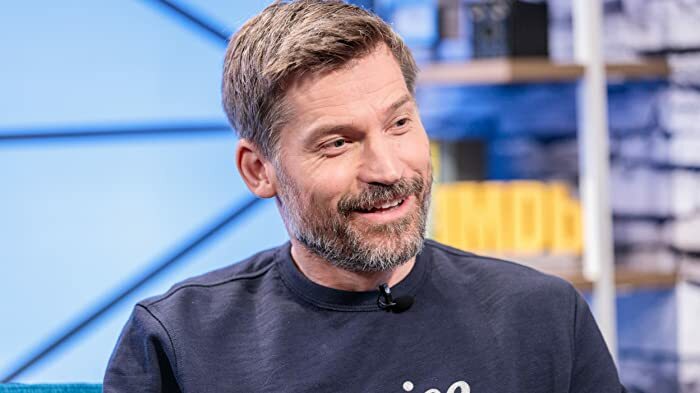 He jokingly told MTV that he learned too much about women's clothing while making the film. Because angora sheds profusely, Depp joked that in certain scenes, he may have "inhaled more angora than oxygen." Edward D. Wood, Jr.: I like to dress in women's clothing. Georgie Weiss: You're a fruit? Edward D. Wood, Jr.: No, not at all. I love women. Wearing their clothes makes me feel closer to them. Georgie Weiss: You're not a fruit? At the time Plan 9 from Outer Space (1959) was filmed, Orson Welles was very fat and had a chubby face, but Vincent d'Onofrio plays the slimmer Welles of earlier years. In the opening credits, Johnny Depp's name appears in capital letters, followed by the title - both of them alternating in black and white, as though being illuminated by lightning - and the rest of the main cast are credited on tombstones. Supporting cast and crew names appear in white against dark, rainy sets featuring meant-to-look-low-budget effects such as a giant tentacle and flying saucers in outer space.